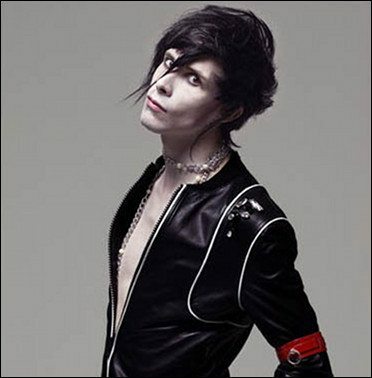 Chris Corner and his IAMX bandmates have canceled all August dates. As it seems Corner has been diagnosed with chronic primary insomnia and is unable performing live. Primary insomnia is a sleep disorder not attributable to a medical, psychiatric, or environmental cause. It is described as a complaint of prolonged sleep onset latency, disturbance of sleep maintenance, or the experience of non-refreshing sleep. Earlier on band members already told that Corner had been walking around for months without having had any decent sleep. Reza Davoudi, from Corner’s nineteen95 artist management, has also told that ‘despite the strict program and care by doctors, Chris’ condition has not improved’. Corner has flown back to the UK for extensive treatment (canceling all three remaining IAMX festival performances in August).